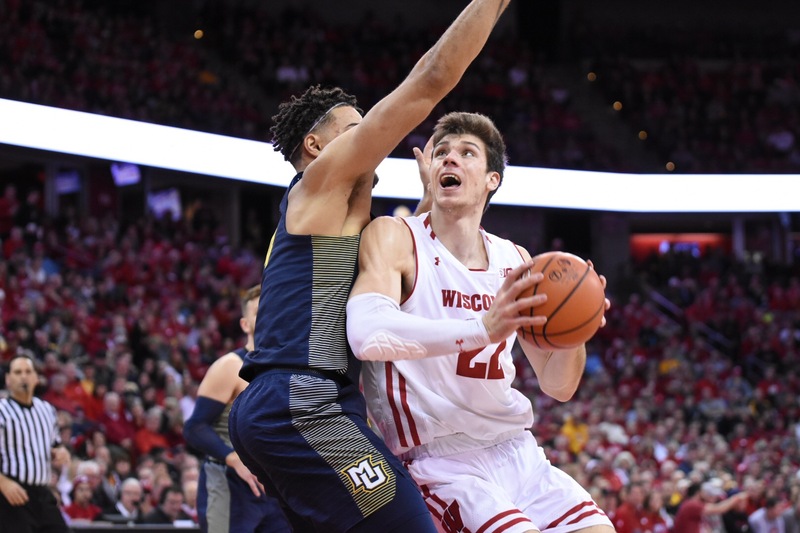 After an already illustrious career, Wisconsin Basketball star-forward Ethan Happ will play one final season with the Badgers. Happ announced his decision last night via Twitter with just six hours remaining before the withdrawal deadline for the 2018 NBA draft. 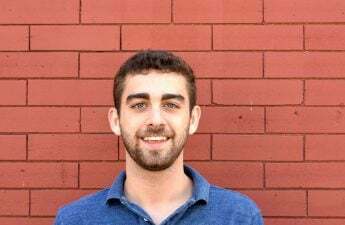 Happ’s decision not to sign an agent prior to the draft allowed him the option to withdraw from consideration at any point before the May 31 deadline. While most did not think he would leave for the pros, Happ’s late withdrawal certainly left many Badger fans feeling anxious. 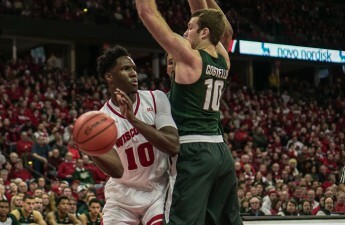 The forward announced his intentions to declare for the NBA Draft following a season-ending loss to Michigan State in March. At the time, Happ was hoping to boost his stock with a potential NBA Combine invite that he ended up not receiving. While Happ has undoubtedly been a stellar player for Wisconsin, many scouts feel his pro potential is questionable. The biggest knocks against him are his lack of a jump shot and poor lower body strength, both of which could hurt his ability to defend against more athletic NBA players. But Happ’s phenomenal footwork and attention to basketball fundamentals make his NBA prospect intriguing. If the rising senior can take a page from his predecessor Frank Kaminsky’s playbook and add a jump shot to his repertoire, Happ would almost certainly become a first-round pick and potentially a lottery selection to boot. For these reasons, Wisconsin will gladly welcome Happ back for his last year as the Badgers look to return to the NCAA Tournament. 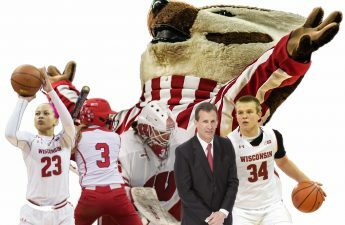 After a plethora of injuries, Wisconsin seems geared to compete with the Big Ten’s best next season. Last year’s starting point guard D’Mitrik Trice and freshman Kobe King will return after missing nearly all but the first 10 games of the 2017-18 season. Additionally, star guard Brad Davison is expected to have recovered from a shoulder injury that hampered him for most of the 2017-18 season after undergoing surgery in March. With Happ rounding out the roster, and many of the younger players developing, this could be the best Wisconsin team we’ll see for a couple years as most of the team’s talent is focused in its second year players. 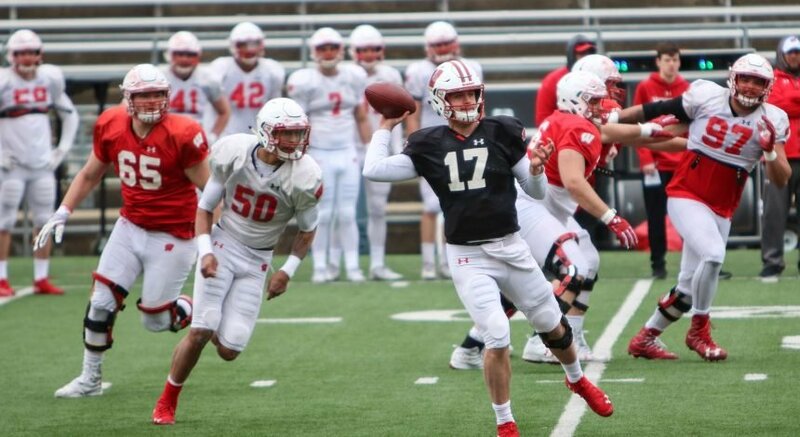 Davison, Nate Reuvers and Aleem Ford highlight this class. Wisconsin and Happ will kickoff the season on Dec. 8 versus Marquette.